ABC has ordered another spin-off of their popular reality series, The Bachelor. THR reports that Bachelor in Paradise will air this summer for six episodes. 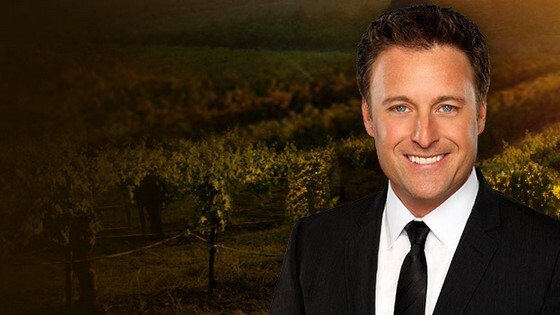 As you might expect, Bachelor in Paradise, will be hosted by Chris Harrison. Though further details haven’t been announced, producer Mike Fleiss seemed to indicate that the show will be similar to previous spin-off Bachelor Pad which ended in 2012. He tweeted, “You ready for Bachelor PAraDise?? ?” However, Harrison tweeted that it will be very different. What do you think? Do you plan to check out Bachelor in Paradise? Why? Most of the people on reality shows are a worthless use of oxygen. I fell sorry for those who have to watch these shows to get some thrill in life. I don’t watch “Bachelor”; I don’t watch “Bachelor’s Son”, and I won’t watch this newest garbage, either. The whole genre can’t tank soon enough for me, & I don’t believe I’m alone in this feeling. ABC should just go off the air, stupid shows keep coming….